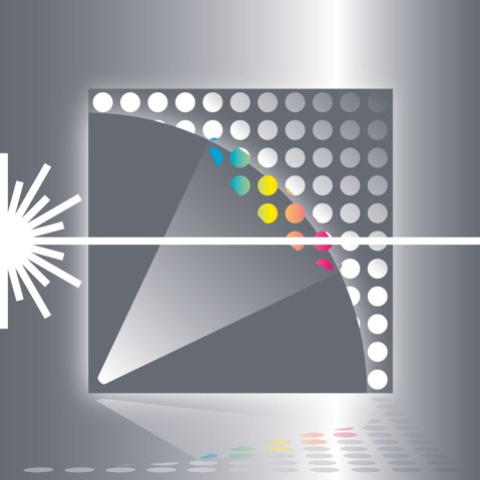 The structure detection software STRUCT-Scope software is now also available for the L-LAS-RL-CL series. The software automatically detects whether a COAST, GLAST or L-LAS-RL-CL sensor is connected. A new evaluation mode VIDEOLENGTH / 256 has been inserted. 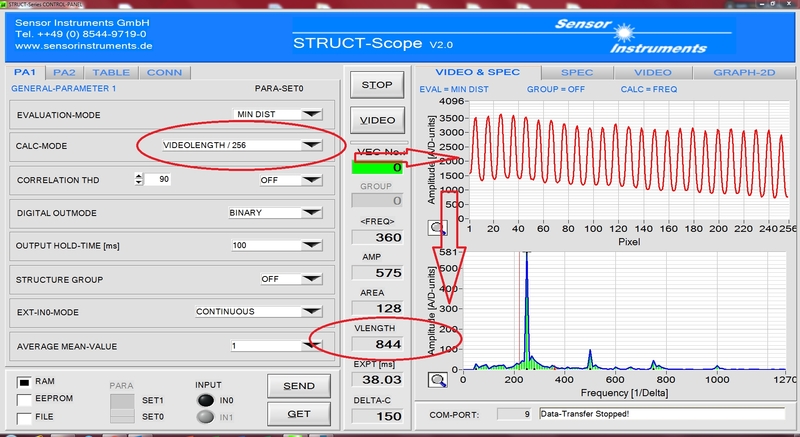 In this case, the length of the video signal is viewed and used as a further parameter for evaluation.